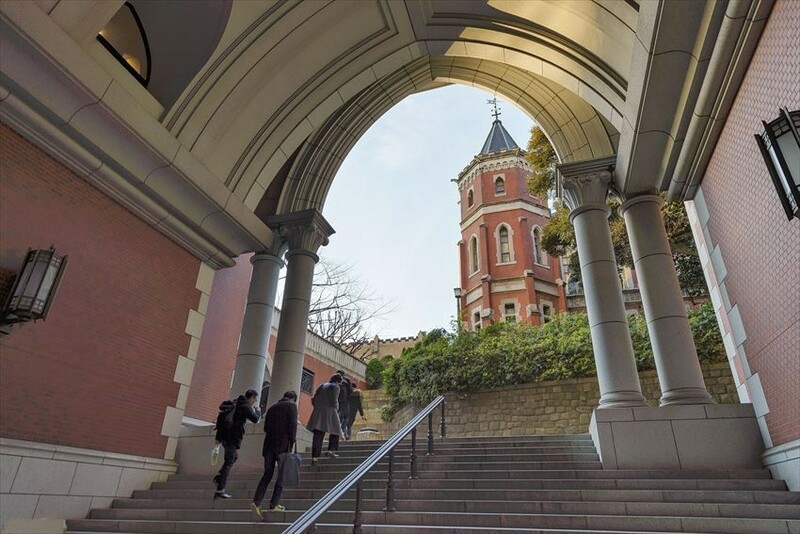 According to my colleague(K san), this university is very famous in Japan and is one of the top university in Japan with "Most many graduated students who have become the presidents of the listed companies in the First Section of Tokyo Stock Exchange. ", "Highest research investment amount", "Highest pass rate of national examination of accountants and lawyer license". 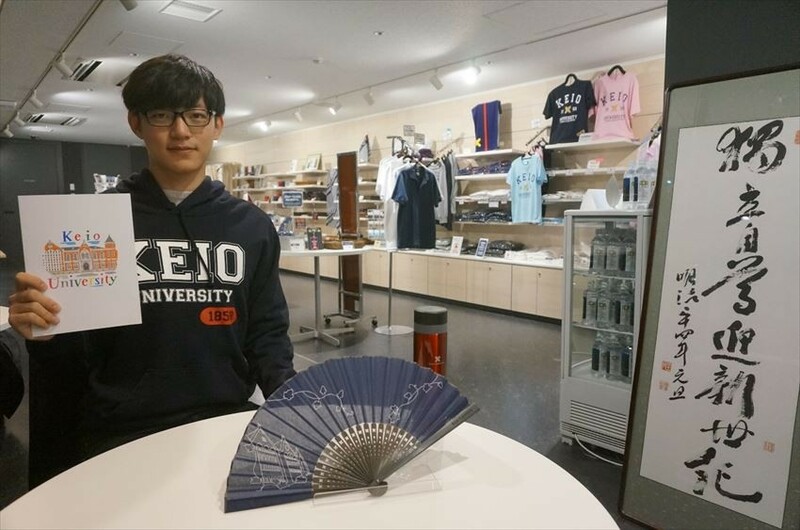 Let's peek into the university together with us. It's like a building in Harry Potter. . . There is a big ginkgo tree. Well, I guess this is the interval between the lectures. There are more people comparing to just now. Seems like everyone is walking towards the classroom for their next class. 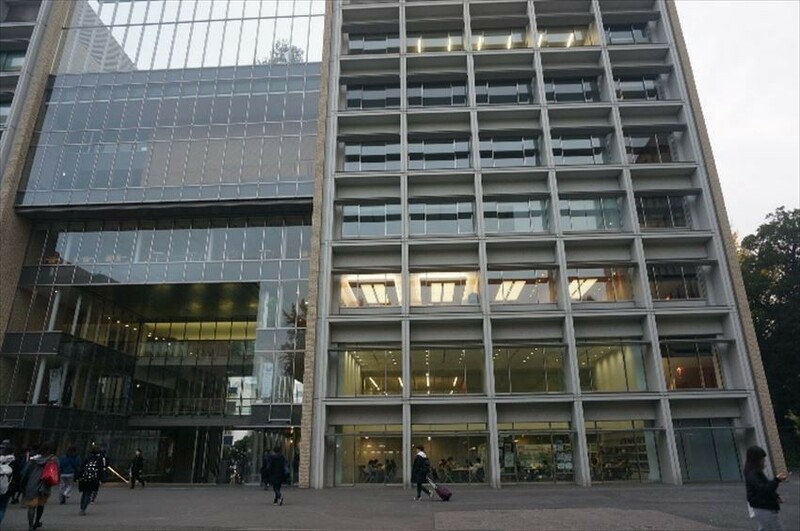 There is a modern building there, which is nicely harmonized with other longer historic buildings. I could see that those students are having their lecture in the building. Therefore, I guess this should be their classroom building. There is also an old building. The build was built in year 1926. I could see that there are a lot of people walking in and out, and most of them do not looked like a students. I guess this building is the office building for the management staff. 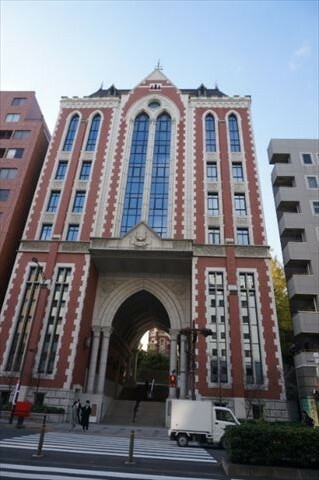 There is a building which is even older than the previous one! However, entrance into the building is prohibited. Wow! It is the first Public Speaking Hall which was built by Fukuzawa Yukichi in the year 1875, and it is designated as an important cultural asset of Japan. 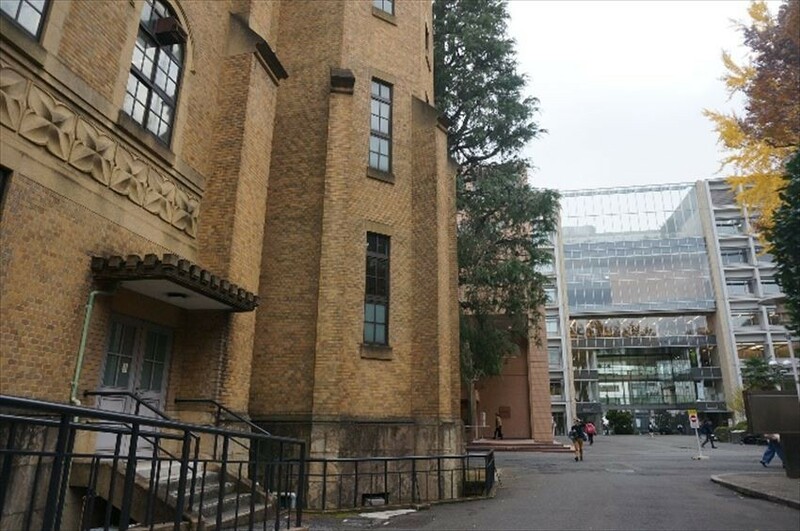 Seems like this building is not only important to Keio University, but it is also an important building in the history of Japanese universities. The building is only opened for few times a year during important events. Well well well. . . There are a cute girl and a cool boy there. Let's try to approach them and ask. BARBARA：I am choosing the souvenirs for my family and friends in my home country. EDWARD：Oh yeah, could you please help to choose as well. FJ：The product lineup is wide. There are pencils, cookies, cups, and even scarfs! BARBARA：I would like to choose this scarf . . .
BARBARA : How is it? cute? 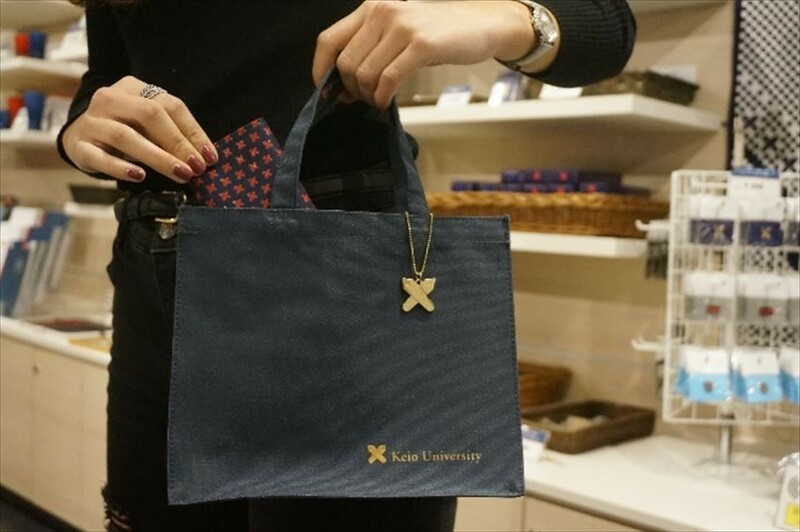 BARBARA：And this tote bag, wallet and business card holder, all of them are looking so nice with the logo of KEIO UNI. . .
EDWARD：Let's choose the souvenirs for family and friends first. EDWARD：Okay! I’ve decided. I like this notebook the most, especially the cover design. And also this fan, for sure my mum will like it since it is full of Japanese style design. The stainless steel bottle is also good as for me it is very practical and useful. BARBARA：Still wondering which one I should choose. . .
BARBARA：Okay ~ ~ Okay ~ I decided. I will choose this “Yamashoku Curry” which is delicious and cheap. Since I ate about once a week in the school canteen, I have been thinking to bring back and let my family try it out. 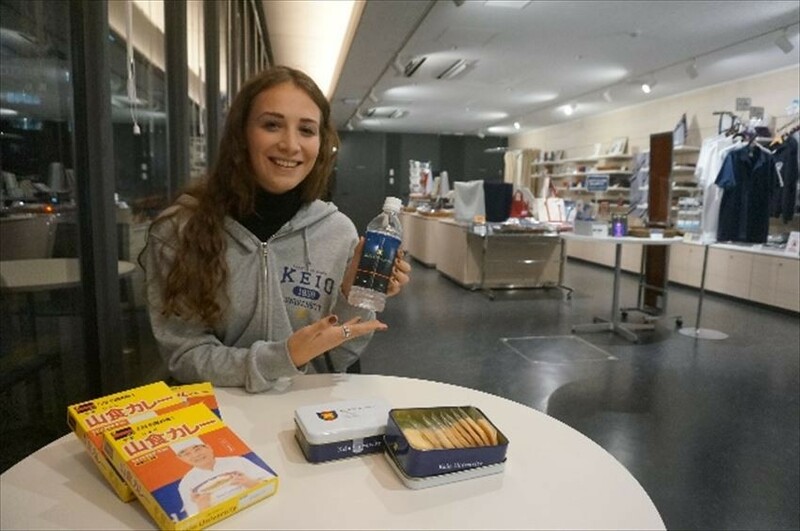 BARBARA：After eating the curry, they can also try this "Keio water"! And also these cookies! ＊You can purchase via the above-introduced stuff in this link in Japan. 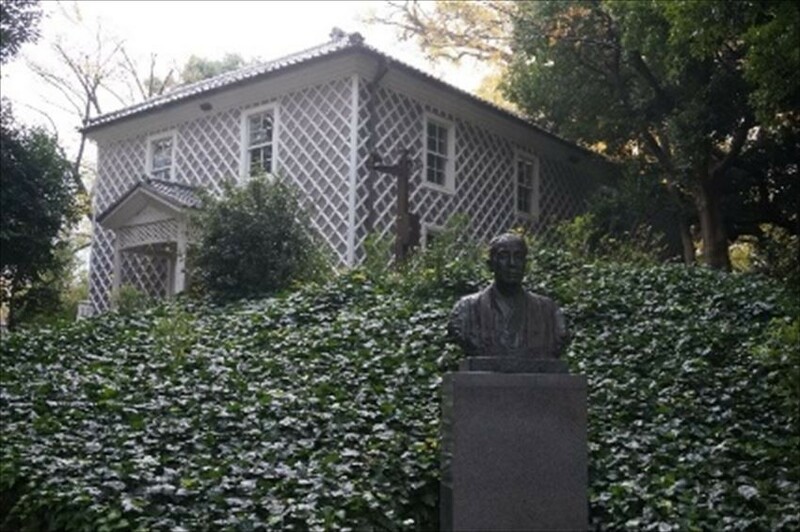 Keio University began in the year 1858 and was first started by Fukuzawa Yukichi as Rangakujuku (Education Center). 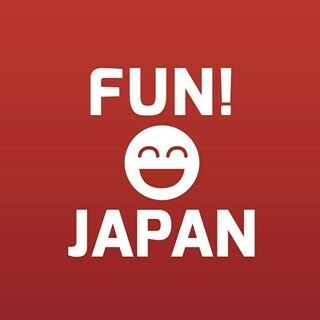 It has over 150 years since it was founded with the longest history in Japan which has a number of talented graduators, and currently is owning a primary school, university, and graduate school. 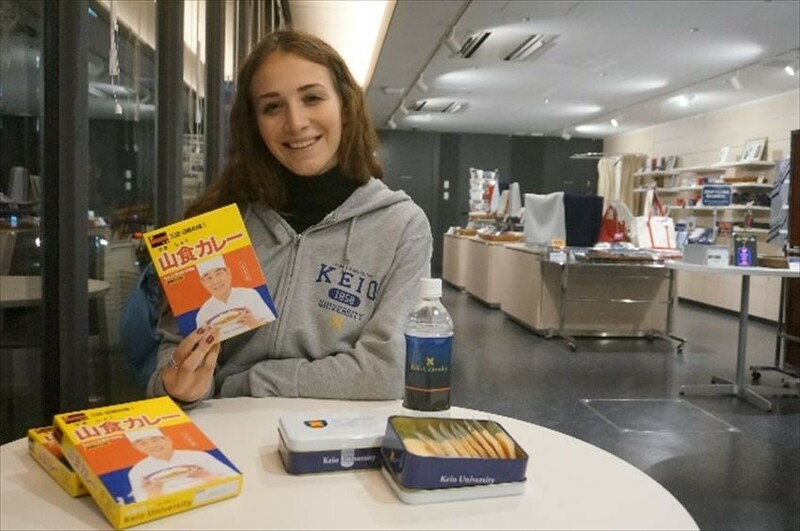 With the inherited Fukuzawa’s vision and philosophy which is emphasized on "practica", the institute is aiming for further contribution to society through education, research, and medicine. 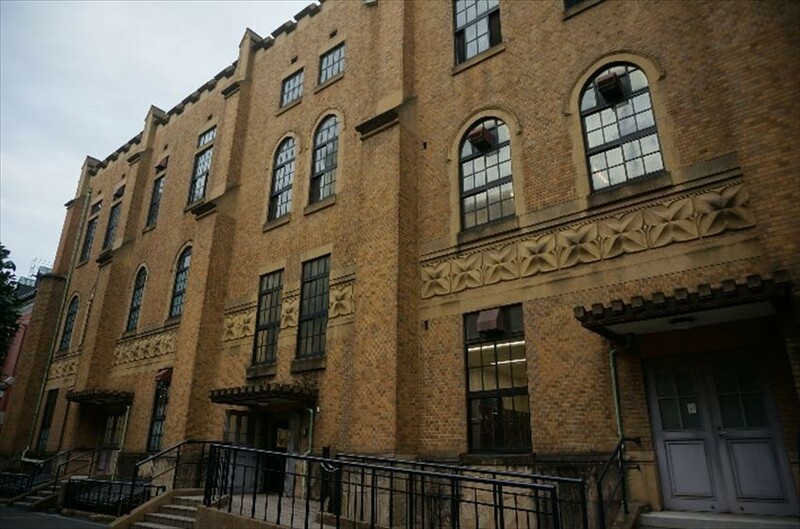 Currently, there are 10 faculties and 14 graduate schools including the literature department, economics department, medicine department, science, and engineering department, etc. 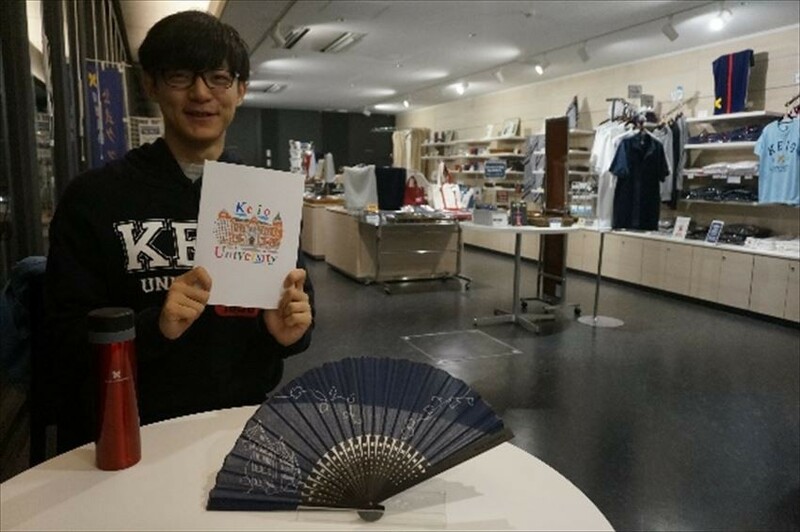 Keio has more than 1,900 international students on May 2018 and is an international university which includes the international characteristics of East Asia, Southeast Asia, North America, Europe, and Oceania and more. 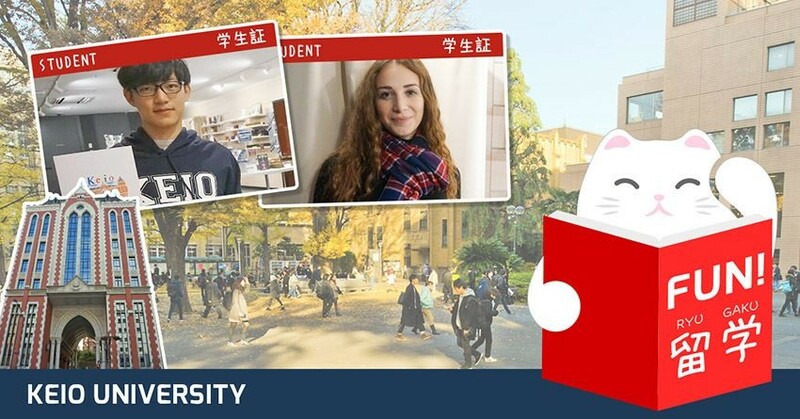 Even if you do not have any Japanese language basic, the institute offers programs that allow you to enroll, take classes and graduate in English, and double degree programs with partner universities. 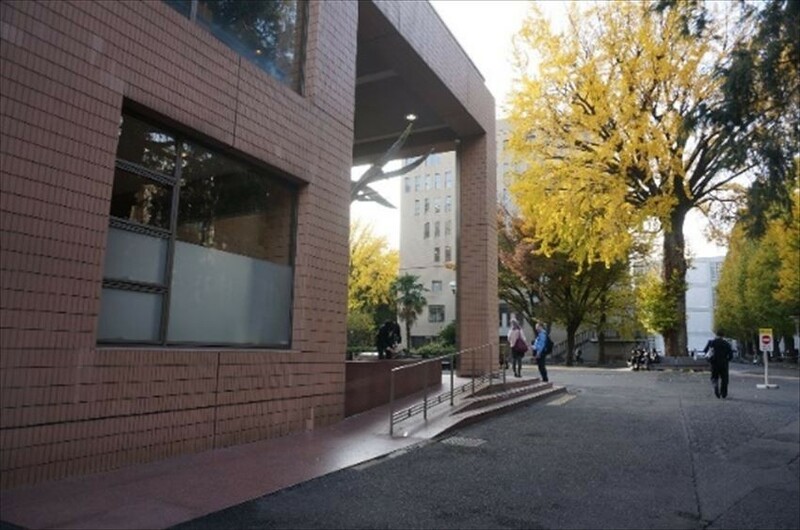 Especially in undergraduate schools, the institute offers programs that correspond to economics and interdisciplinary fields such as PEARL and GIGA as well. 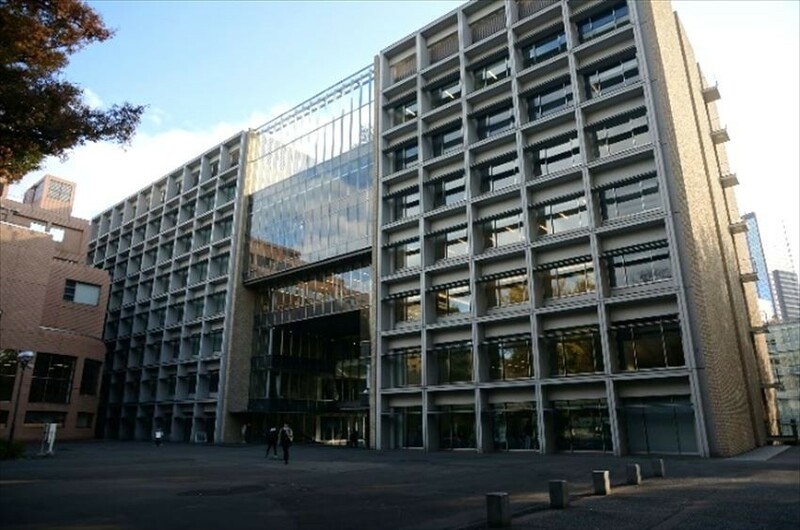 (1) “Company listed with the first section of the Tokyo Stock Exchange” are groups of approximately 2,000 companies that are listed on the Tokyo Stock Exchange, and it is said that influencing the economy of Japan. In Malaysia, it is similar to the listed companies such as AirAsia Berhad and Malayan Banking Berhad which you are able to trade their companies’ shares on the Main Market of Bursa Malaysia Securities Berhad.